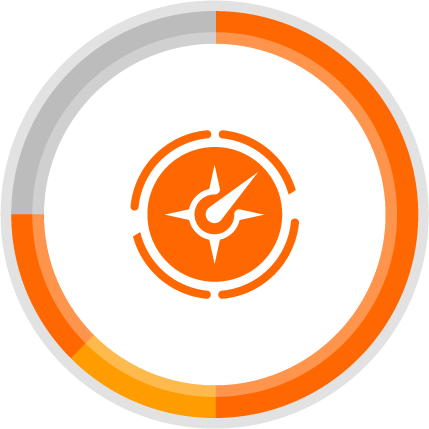 BNS OnRoad — The shipping software and transportation management system supports your entire added-value process. BNS OnWeb / shipping portal — Relieves your employees and improves the quality of their services. 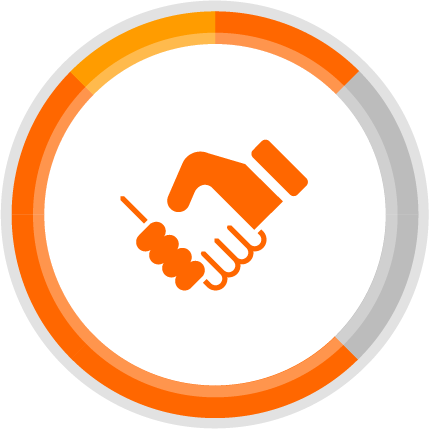 BNS OnWeb / customer portal — Supply chain management for professionals. 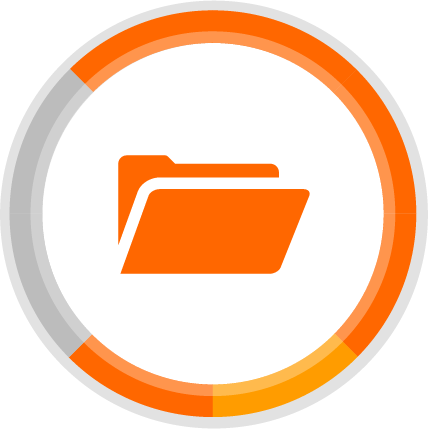 BNS OnArchive — Save valuable time by managing many documents digitally. BNS OnBI — Gives you a quick, clear and detailed display of all of your company’s data. BNS OnConnect — Control your entire electronic data exchange with partners and customers. BNS OnCRM — Increase your knowledge of your customers, interested parties and your competitors. 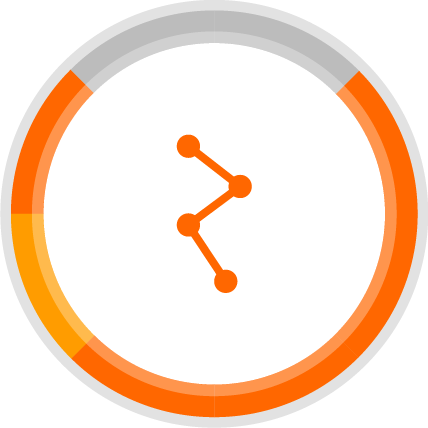 BNS OnStorage — Create, control and supervise all storage processes. 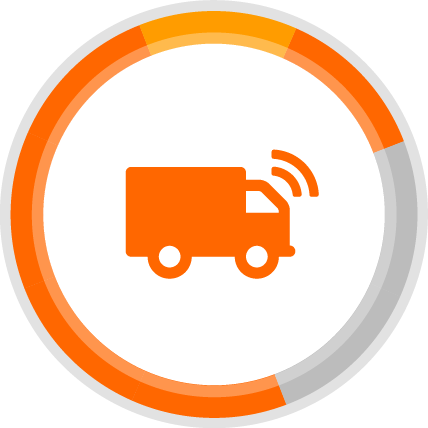 We provide a logistics software and transportation management system developed especially to help you excel. `Enabling excellence´ stands for our defined will to help logistics companies perform excellently. We provide the integrated software solution that optimally combines all information processes in your company and makes them transparent. Not only transportation management systems, but also warehouse management – we always have the right solution for you. The BNS corporation is a pioneer for several technical innovations and the inventor of on-screen disposition. We have been in the logistics industry for more than 20 years and therefore know the requirements of information management. We know that customers are involved in a market which is continuously becoming more competitive and where the main skills are speed, reliability and price transparency. This is exactly the focus of BNS transportation management system and logistics software. BNS software product range. Logistics software and transportation management system for the top-tier companies, made by the inventors of on-screen disposition. The logistics software and transportation management system supports your entire added-value process. It covers your offer and order entries, the disposition of your fleet, clearance as well as controlling. 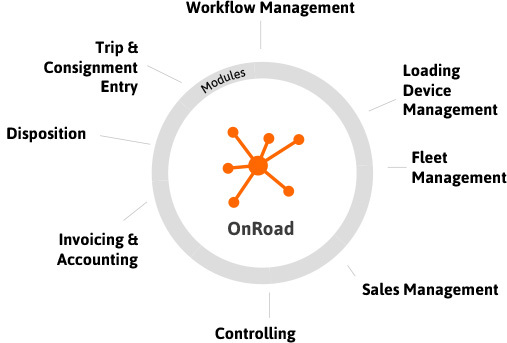 OnRoad’s most important performance feature, which makes it the leading logistics software and transportation management system, is the `graphic disposition´ of shipments and tours – a BNS idea which has been copied by many others. 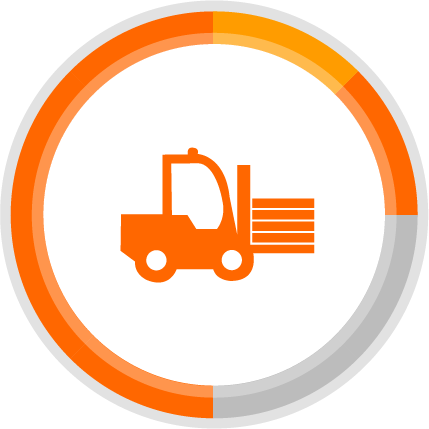 OnStorage offers you all the important modules of a warehouse management software. It creates, controls and supervises all storage processes. OnStorage offers efficient functions for every part of a warehouse process. 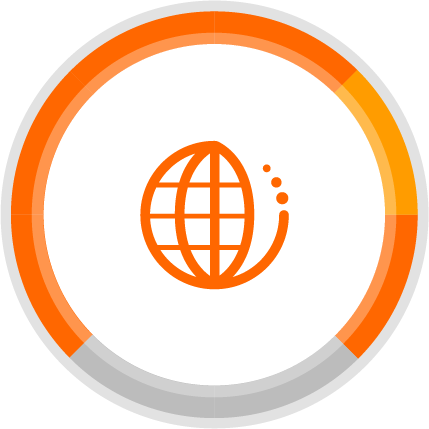 OnWeb – supply chain management for professionals. OnWeb makes it easy for you to include your customers or transport ventures in your process – no matter if it is a customer or a logistics portal. OnWeb relieves your employees and improves the quality of their services. With OnArchive, you can manage all your electronic documents. Save valuable time with comfortable depot, administration and online search for your documents. OnFleet is the mobile app for your drivers. OnFleet consists of a mobile application and a portal for your fleet management. 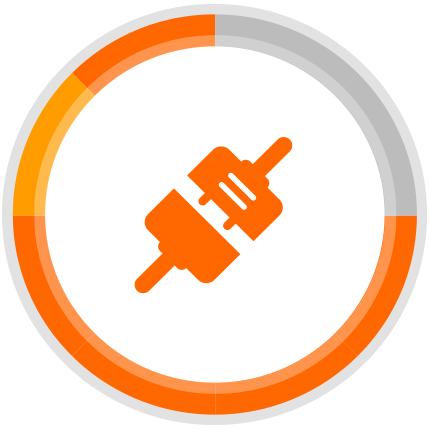 Controlling your drivers and fleet, OnFleet blends in perfectly with other BNS products. OnBI is the intelligent performance measurement system. With the OnBI platform, the key figures of your company are presented quickly, clearly and in detail. OnTour provides in-depth knowledge and modern software tools for the optimisation of tours and locations. Make the most of your tours – save money and disposition time. You can control your marketing with OnCRM. Increase your knowledge of your customers, interested parties and your competitors. 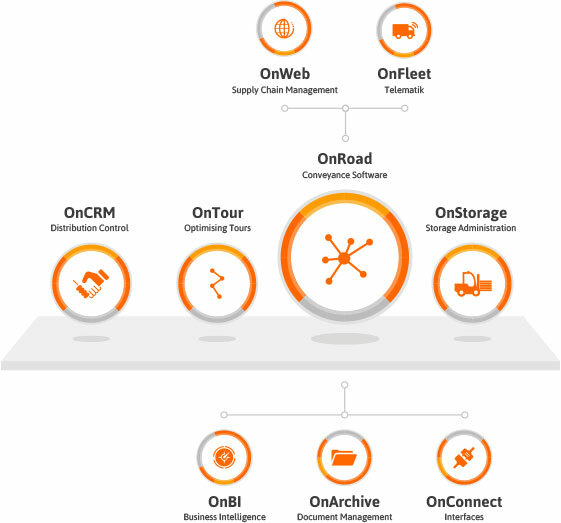 OnConnect controls your entire electronic data exchange with partners and customers – smoothly and seamlessly. You agree that your information will be used to process your request. You will find further information in our privacy statement. 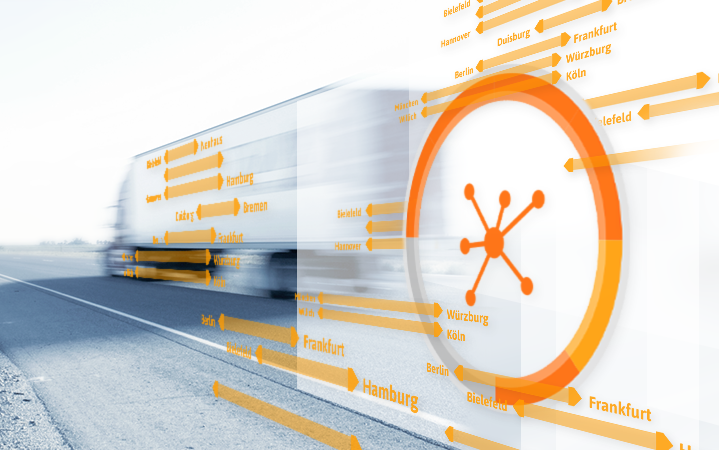 BNS GmbH provides the integrated software solution for the logistics industry that optimally combines all information processes in your company and makes them transparent. Not only logistics software, but also storage management – we always have the right solution for you.